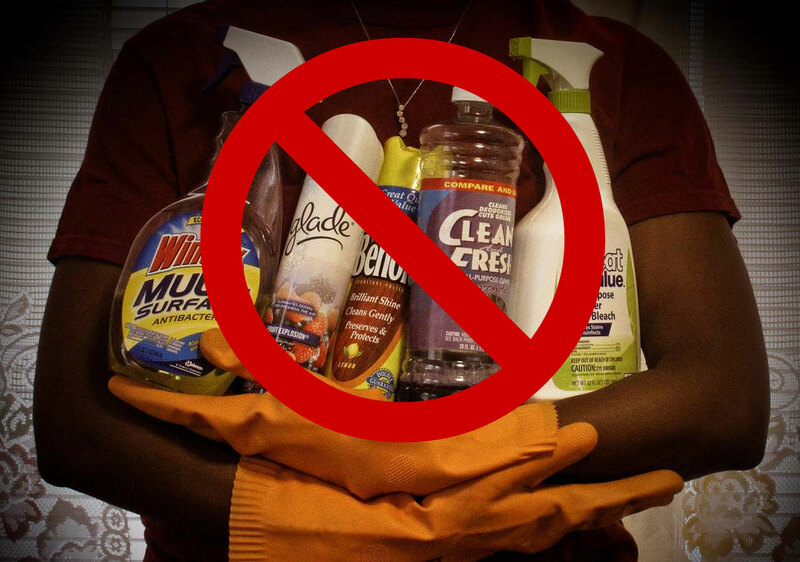 We're in the process of moving away from expensive and toxic store-bought cleaners (both of the body and the house), towards homemade cleaners instead. Here's some recipes I've compiled for cheap and effective cleaning product alternatives. One thing I'm still trying to understand is why so many recipes call for mixing vinegar and baking soda, as that would just neutralize them; I'm not sure about the reaction between borax and vinegar, because tho borax is basic, it is actually a buffered base/acid combination... hum. Still, pretty much everything is vinegar, castile soap, baking soda, and borax, with a little bit of club soda added in. Enjoy! Oh, and here's how to use xanthan gum for when you want some thicker shampoo and toilet bowl cleaner. If you're going to use the xanthan gum, I'd just add it to the green tea in your blender or food processor, then mix in the castile soap by hand; hard beating + soap = froth. Use 2 tablespoons per dish load. Put white vinegar in the rinse (jet dry) cycle. Pour vinegar around toilet as normal toilet bowl cleaner. Sprinkle stains with borax. Let sit 10 minutes, scrub clean. Fill spray bottle with this, and wipe with newspaper. Mix together and use as a scrub. Really love to read this post and its seems like a great blog i have ever seen. Just read your article. Good one. I liked it. Keep going. you are a best writer your site is very useful and informative thanks for sharing! Design, sustainability, food, systems creation, politics, graphic design, marketing, video games, movies, comics, full of sound and fury, signifying nothing. No new stuff challenge starting... soon.